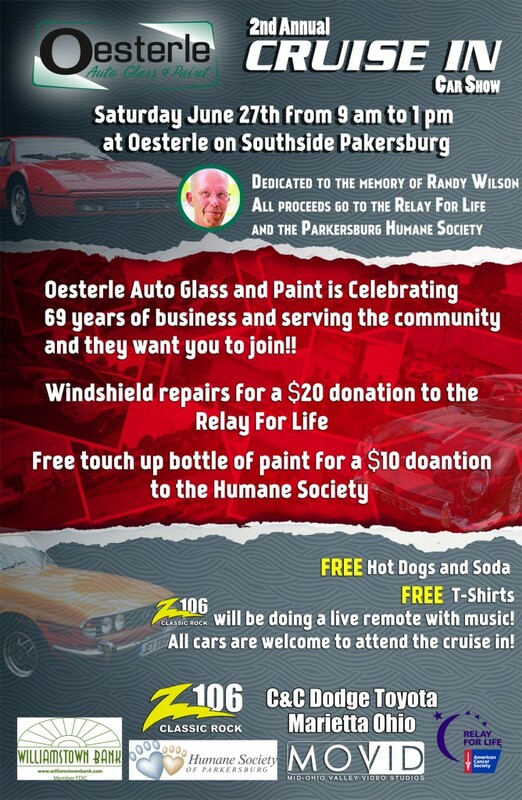 Celebrating 69 years of business and serving the community and doing windshield repairs for a $20 donation to the Relay For Life plus For a $10 doantion to the humane society you will receive a free touch up bottle of paint. Get Free hot dogs and soda, Free t shirts and Z106 will be doing a live remote with music. All cars are welcome to attend the cruise in! 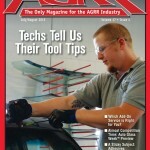 Oesterle featured on the cover of Auto Glass Magazine this month!! 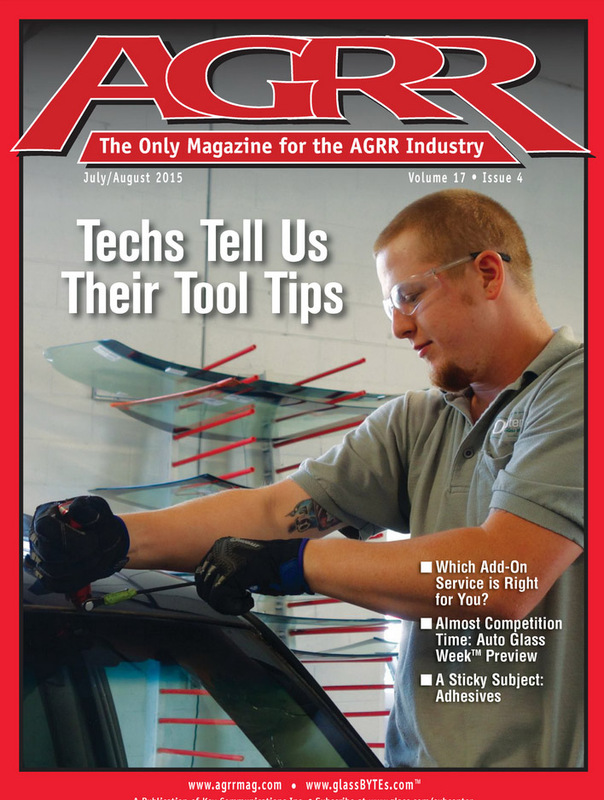 Grand Reopening Event Oesterle featured on the cover of Auto Glass Magazine this month! !